Given most hospitals’ slim operating margins, progressive healthcare leaders continue to look for new strategies to improve the status of their system. As answers are sought, doors open for organizations to pursue new ways to solve their problems. For many, this means taking their first step into AI-enabled technology. As we enter 2019, many of these organizations are talking about how AI has helped them and not how it could help them in the upcoming year. These conversations will help the next wave of leaders guide their organizations to a place where they are transforming their hospitals through state-of-the-art technologies like AI. You must ensure a data-driven culture. For many of the leaders with whom Hospital IQ engages, the first step in their journey to modernize the hospital’s operations often starts with creating a data-driven culture. In the current “information age,” it’s hard to imagine that operational performance goals aren’t consistently understood, yet many organizations still find themselves fighting this battle across multiple legacy systems within their organization. Once your organization is more confident in aligning and managing operational performance, your vision as a leader can be executed. Learn from other leaders who have adopted AI. The healthcare industry is full of AI-related noise outlining the benefits and opportunities of implementing this technology. Companies large and small are making sales pitches in hospitals around the country in the hopes of convincing hospital leaders to buy their solutions. As you embark on your journey to explore AI opportunities in your organization, seek out those leaders who have already gone down this road and learn from their experiences. Executives and department leaders are finding new ways to solve problems that you may have never considered previously. Build a strategic roadmap. AI can serve as a powerful targeted tool to transform operations, but success will not come in a “big bang.” Rather, you must prioritize the near-term focus areas to create your first “AI wins” within the organization. For example, many of our customers are addressing surgical volumes, labor shortages, and length of stay issues using AI technology. Each of these issues presents significant value, but an organization can only take on so many initiatives at once. One project’s success can also act as the launching pad and create organizational momentum for the next project. It’s important to prioritize, embed the new technology in alignment with the impacted stakeholders, and then move on to the next initiative. 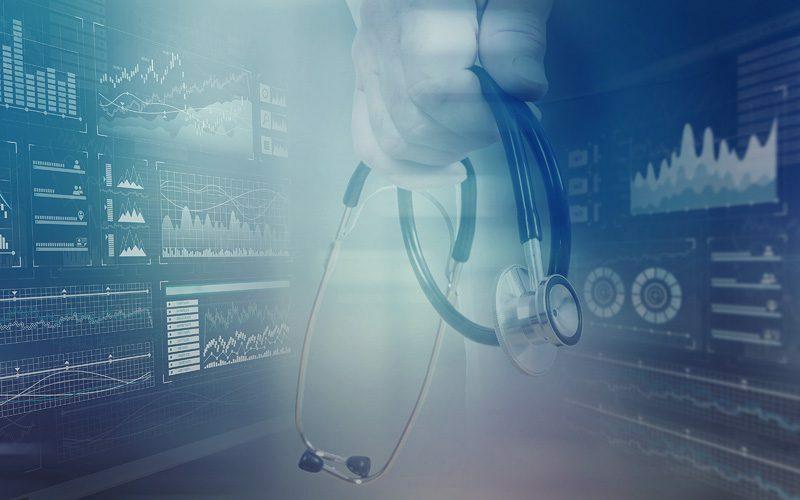 At Hospital IQ, we help customers on their journey to improve trust in their data, deploy predictive analytics, and ensure improvement prior to moving to the next focus area. Our platform assists both department- and system-wide focus, supporting many aspects of an organization. This helps ensure alignment to goals and results from what is likely a hospital or health system’s first deep experience with AI, creates believers in the technology, and most importantly, improves the operating margin of the health system.